The New York State Budget was released late Friday night, with good news for Thoroughbred horsemen. The New York Thoroughbred Horsemen's Association, working in collaboration with the New York Jockey Injury Compensation Fund and the New York Racing Association, was able to secure two key provisions that will benefit horsemen in the near-term, and could offer relief from the workers' compensation insurance crisis in the long term. The NYS Budget bill provides the NYJICF with the ability to use up to $2 million from the NYRA purse cushion to offset the cost of the premium for the policy that covers jockeys and exercise riders. This will allow the NYJICF to waive the second base payment of $650 that would have been due from owners and trainers June 1, 2018. Under the second provision, NYRA will establish an account utilizing funds from the purse cushion that can be used by NYTHA as collateral for future workers' compensation insurance programs. 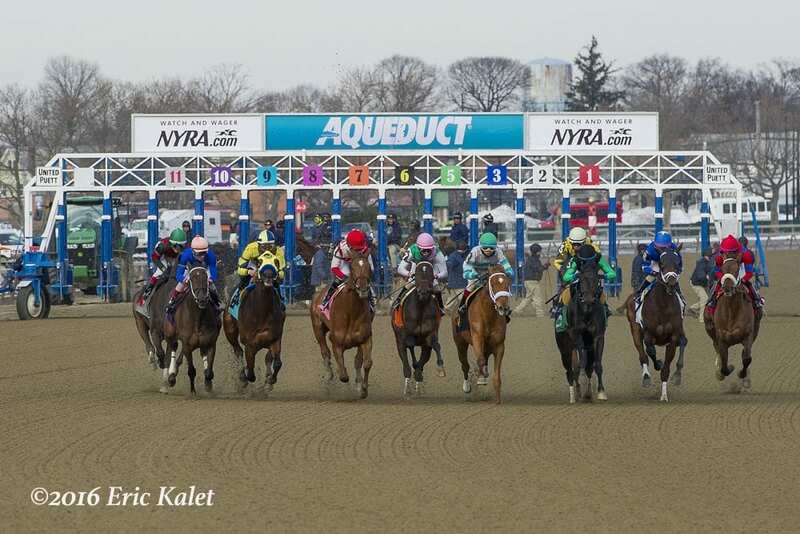 Plans to reduce the cost of the NYJICF premium, as well as those to cover grooms, hotwalkers and other eligible backstretch personnel currently on the trainer's workers' comp policy, will be explored. This entry was posted in The Biz and tagged Jockeys, New York Jockey Injury Compensation Fund, new york jockeys, New York racing, New York Thoroughbred Horsemen's Association by Press Release. Bookmark the permalink.